It’s finally the holidays! 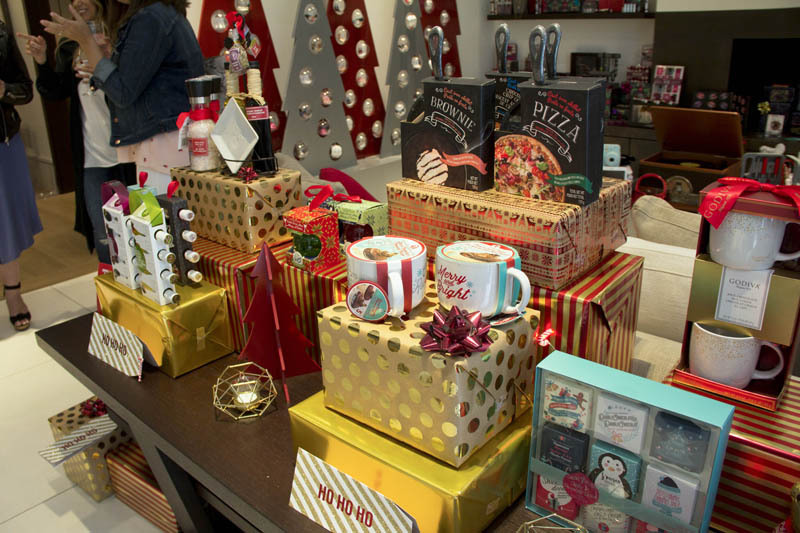 I was lucky enough to get a sneak peek of what’s in store this season at Shoppers Drug Mart. Tired of playing your music full blast on your phone? 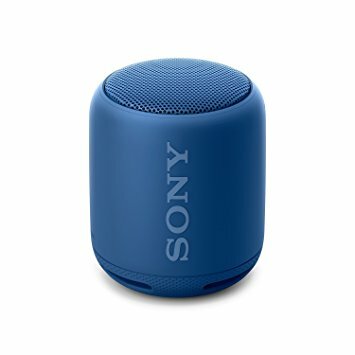 Pick up for a friend (or for yourself) the Sony Extra Bass Wireless Speaker ($69)! No need to equalize the settings on your phone, as the little speaker is powerful and provides the extra bass for holiday parties! An extra bonus, if you have the NFC one touch, simply place your phone against the speaker for instant music! Don’t worry about spilling holiday drinks over your speaker because it’s almost water resistant with a 16h battery life! 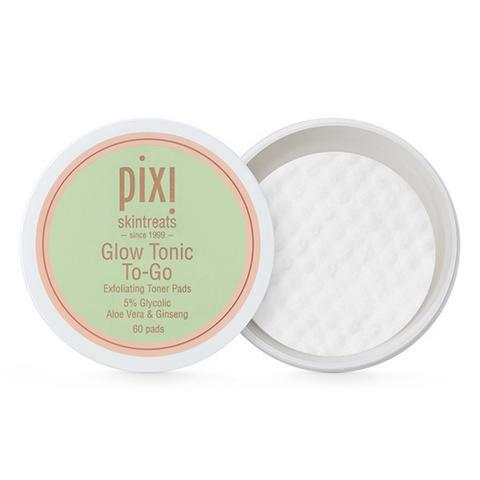 I have heard so much about the Pixi brand, so I was super excited when I got the chance to try out their famous Pixi Glow Toni To-Go pads! I was experiencing a bad breakout before using these pads. To my surprise, within a week, my breakout minimized dramatically. The pads contain 20% glycolic acid to help skin become more radiant and brighter over time. As I’ve seen, it also helps to minimize pores, breakouts, and fine lines while promoting an even skintone. The pads also contain enriched with vitamin E and aloe vera to nourish & soothe. 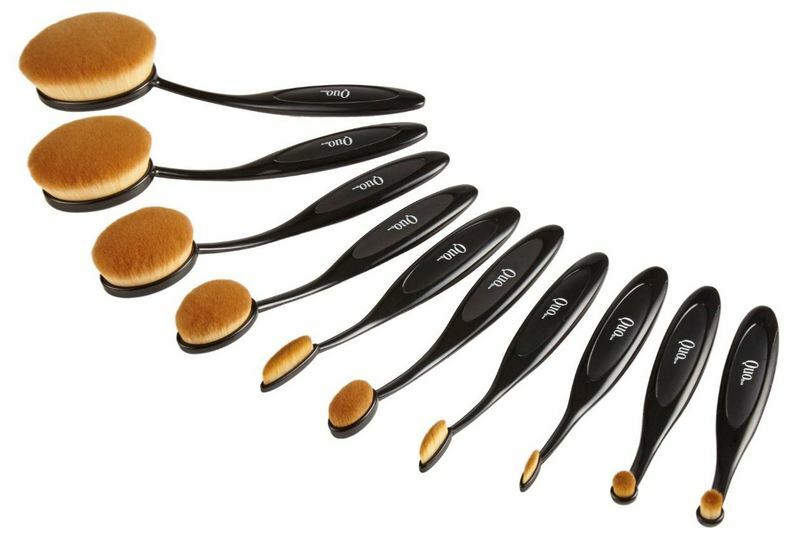 A great holiday treat for the makeup enthusiast in your family, this Quo Artisan Brush Set ($79) is affordable, beautiful and comes with 10 high quality synthetic brushes for easy makeup application from everything from foundation, to even lipstick and powders. Everyone loves chocolate for the holiday season! These were some of my favorite from Shoppers. PC Italian Dessert Truffles are like tiramisu cake in chocolate form. 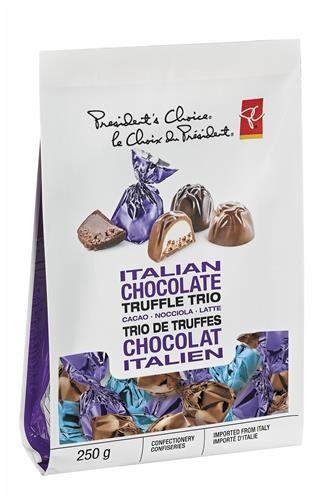 Choose from 3 flavours: Stracciatella, Tiramisu, and Cioccolato. Made in Italy, you truly get a authentic Italian dessert taste. 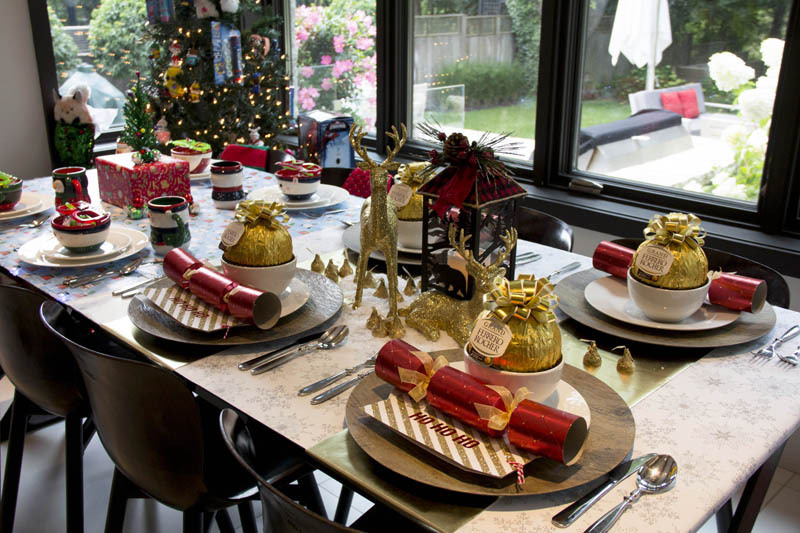 Have you checked out Shoppers Drug Mart yet to see what’s in store for the holidays?